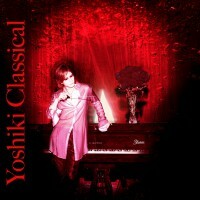 and became interested in classical works by Beethoven and Schubert. and around age ten started composing songs for piano. I’ve been writing Classical music ever since. 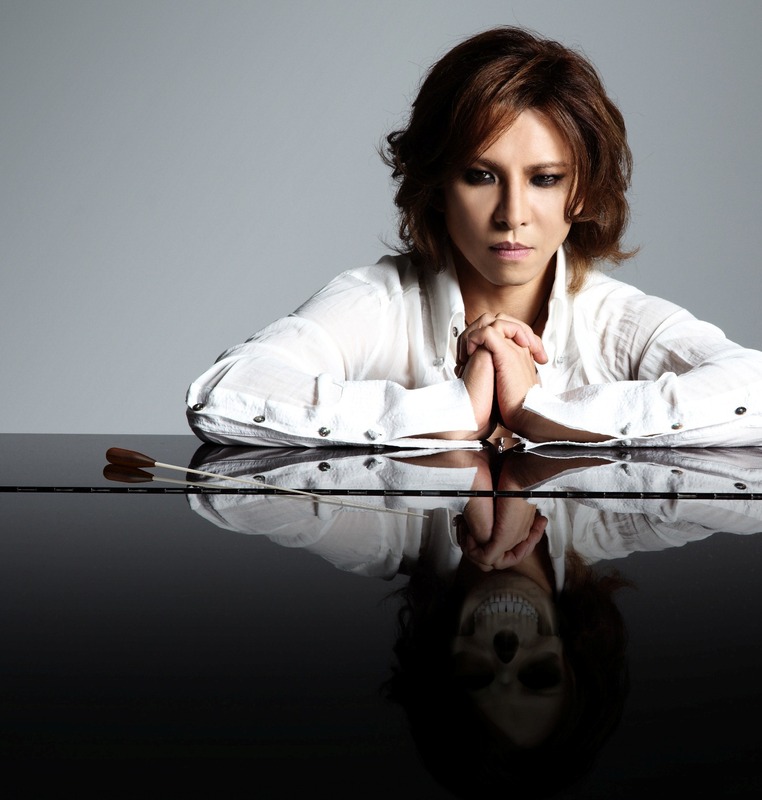 Classical music has been a major influence in my musical career including X Japan. that are very close to my heart with my fans around the world.